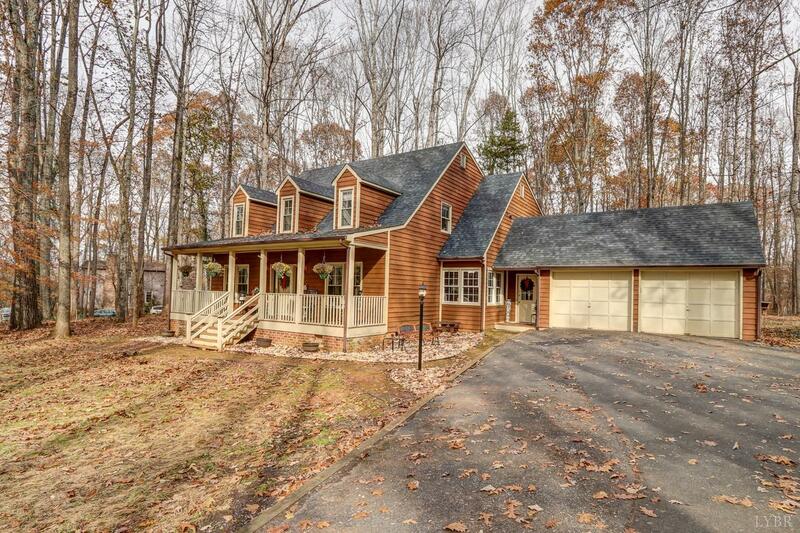 A Cozy Country Home Nestled in the Trees of Meadow Wood Subdivision! Over 3 Private Acres! Perfect Layout featuring a Main Level Master Suite! Huge Main Level Laundry/Utility Room and No Steps to 2 Car Attached Garage! 3 Large Bedrooms Upstairs! Recent Improvement Include: Newer Roof, Newer Heat Pump, New Interior Paint, Upgraded Kitchen includingNew Kitchen Appliances, Faucet, Counter Top and Floors! New Mudroom and Laundry/Utility Room Floor, New Carpet, Refinished Hardwood Floors and New Master Bathroom Floor! Wow! Come See! !